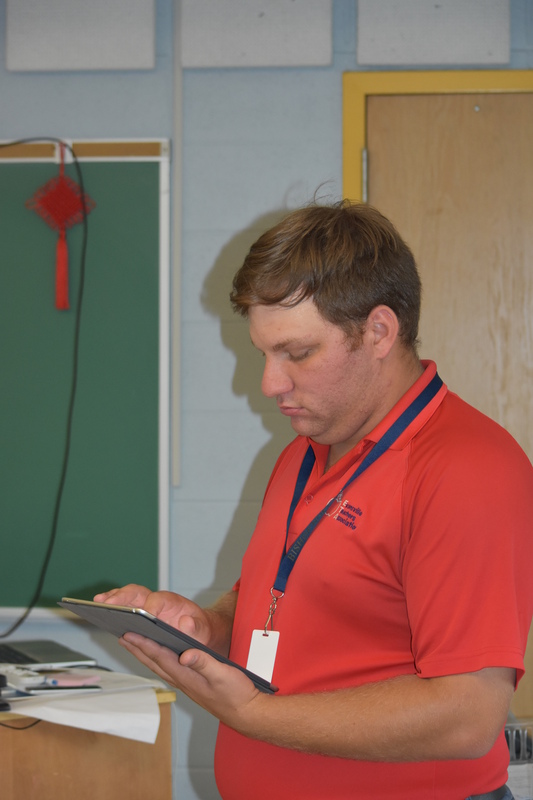 BNI teacher Josh Belko uses his iPad to take attendance. 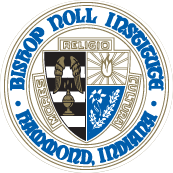 In April, all Bishop Noll teachers received iPads to be paired with Apple TVs in the classrooms. Teachers will receive professional development over the next year to learn strategies for integrating this technology into the classroom and daily lessons. Our 1:1 iPad initiative for students is set to be completed by the 2018-19 school year.